We are thrilled to announce the nominees of the 2015 edition of the Young Audience Music Awards. 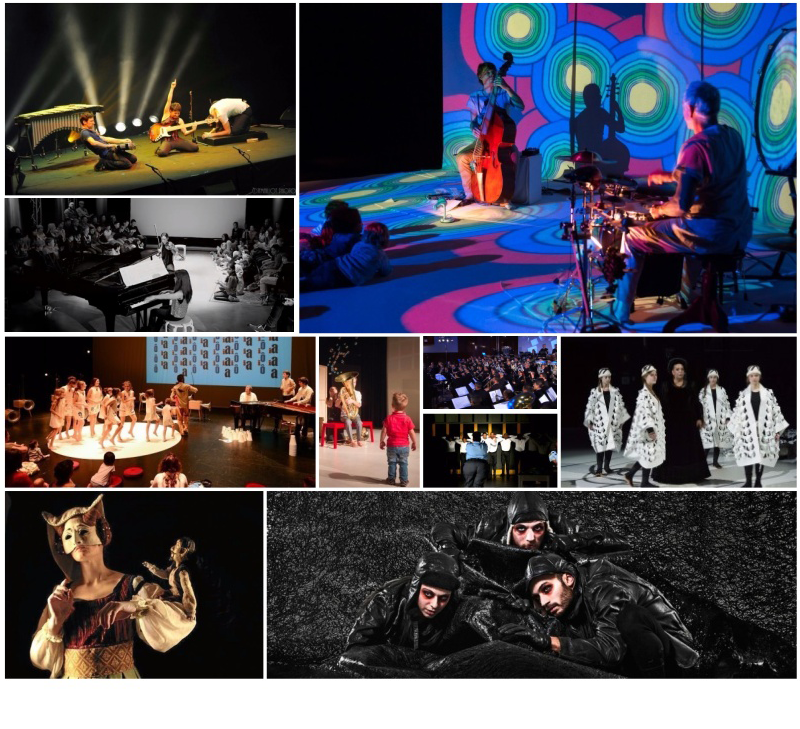 Whether you are an artist, music producer, a young audiences expert or just a music fan, you can now watch the trailers of the nominees’ productions on our website and vote for your favourite. Public voting is open until September 14 at 17:00. The winners of each category as well as the Public Choice and the Production of the Year awards are to be announced at the YAMAwards Ceremony that will take place in Zagreb, Croatia on the 14th of September 2015 during JMI’s YAM Session event. YAM Session is an annual international conference for creative professionals working in the field of young audiences development. Organised in a different country every year, YAM Session includes showcases of the best young audiences productions from around the world, a dynamic Producers Forum and a wide range of thought provoking presentations and discussions from international guest speakers. To reserve your place at YAM Session 2015 register today by visiting www.yamsession.org.